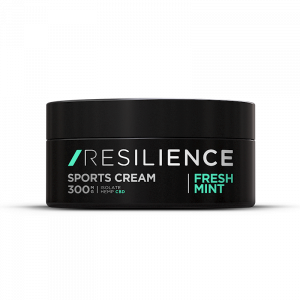 Resilience, LTD (“Company”, “we”, or “us”) respect’s your privacy and are committed to protecting it through our compliance with this policy. 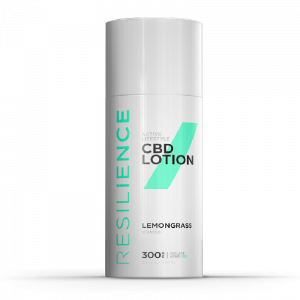 This policy describes the types of information we may collect from you or that you may provide when you visit the website https://www.resiliencecbd.com/(“Website”) and our practices for collecting, using, maintaining, protecting and disclosing that information. · any third-party (including our affiliates and subsidiaries), including through any application or content (including advertising) that may link to or be accessible from or on the Website. received personal information from a child under 18 without verification of parental consent, we will delete that information. 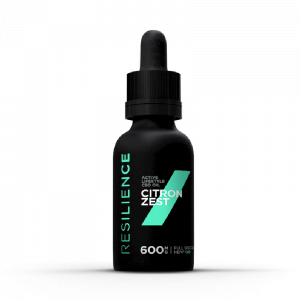 If you believe we might have any information from or about a child under 18, please contact us at [info@resiliencecbd.com]. · that is about you but individually does not identify you, such as your interests and background in the food services industry, and what directed or brought you to our website. · Information that you provide by filling in forms on our Website. This includes information provided at the time of registering to use our Website forum, posting material on our Website forum, or requesting further services or contact. We may also ask you for information when you report a problem with our Website. whom you may choose to share your User Contributions. Therefore, we cannot and do not guarantee that your User Contributions will not be viewed by unauthorized persons. · Flash Cookies. Certain features of our Website may use local stored objects (or Flash cookies) to collect and store information about your preferences and navigation to, from and on our Website. Flash cookies are not managed by the same browser settings as are used for browser cookies. For information about managing your privacy and security settings for Flash cookies, see Choices About How We Use and Disclose Your Information below. statistics (for example, recording the popularity of certain website content and verifying system and server integrity). We may also use your information to contact you about our own or third-parties’ goods and services that may be of interest to you. If you do not want us to use your information in this way, please check the relevant box located on the form on which we collect your data (the order form). For more information, see Choices About How We Use and Disclose Your Information below. · Promotional Offers from the Company. If you do not wish to have your contact information used by the Company to promote our own or third-parties’ products or services, you can opt-out by checking the relevant box located on the form on which we collect your data or by sending us an e-mail stating your request to [info@trikosdupplements.com]. If we have sent you a promotional e-mail, you may send us a return e-mail asking to be omitted from future e-mail distributions. This opt out does not apply to information provided to the Company as a result of a product purchase, warranty registration, product service experience or other transactions. You can review and change your personal information on our Website’s forum by logging into the Website and visiting your account profile page. 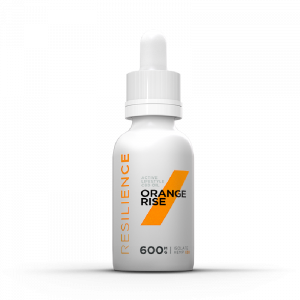 You may also send us an e-mail at [info@resiliencecbd.com] to request access to, correct or delete any personal information that you have provided to us. We may not accommodate a request to change information if we believe the change would violate any law or legal requirement or cause the information to be incorrect. California Civil Code Section § 1798.83 permits users of our Website that are California residents to request certain information regarding our disclosure of personal information to third-parties for their direct marketing purposes. To make such a request, please send an e-mail to [info@trikossupplements.com]. California Business and Professions Code Section § 22581 requires us to remove any content or information posted on our Website by a registered user under the age of 18 who resides in California upon the request of such user. To make such a request, please send an e-mail to [info@trikossupplements.com] describing the content and information to be removed. While we take all steps within our control to remove such content and information upon request, such removal may not constitute the complete or comprehensive removal of the content or information. We have implemented measures designed to secure your personal information from accidental loss and from unauthorized access, use, alteration and disclosure. All information you provide to us is stored on our secure servers behind firewalls. Any payment transactions will be encoded using the latest encryption technology by Authorize.net.